An earthquake of the magnitude of 3.4 was detected last night at 2 pm around 2 kilometres North West of Surtsey. This is the largest earthquake measured at Surtsey in 27 years, an earthquake of the same magnitude. No reports were made of people feeling the earthquake. It was followed by two aftershocks. 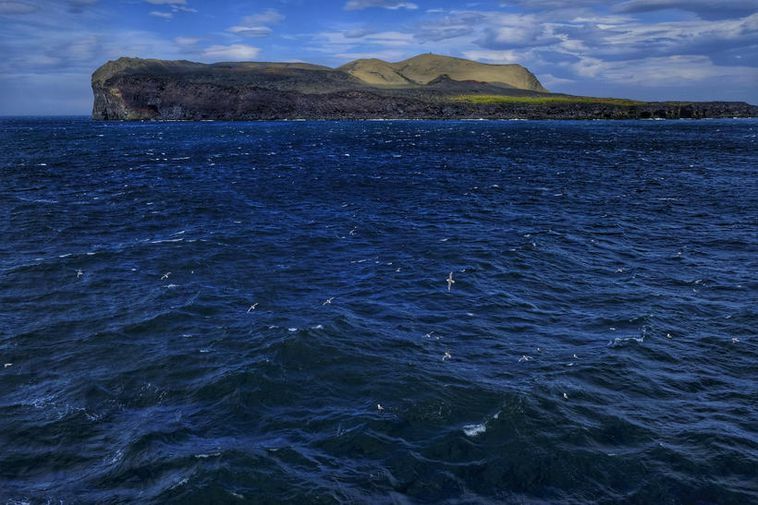 Over 100 earthquakes have been measured at Surtsey since 1991.